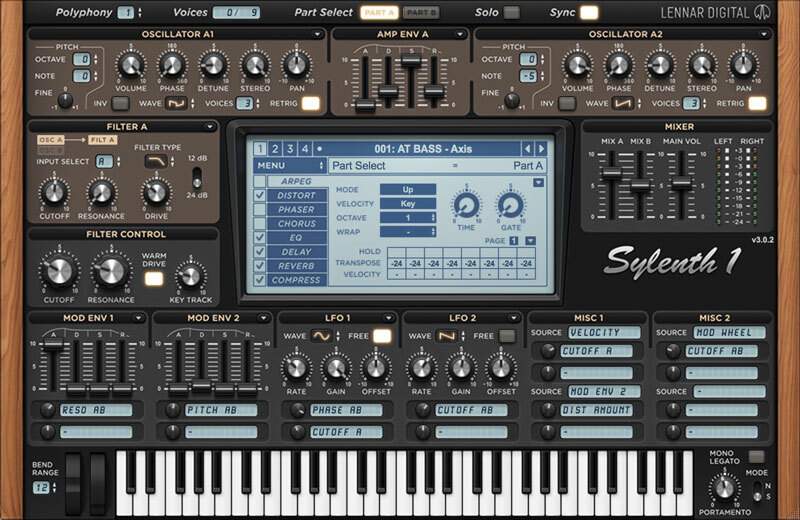 Radon is a Sylenth1 preset bank ahead of its time. 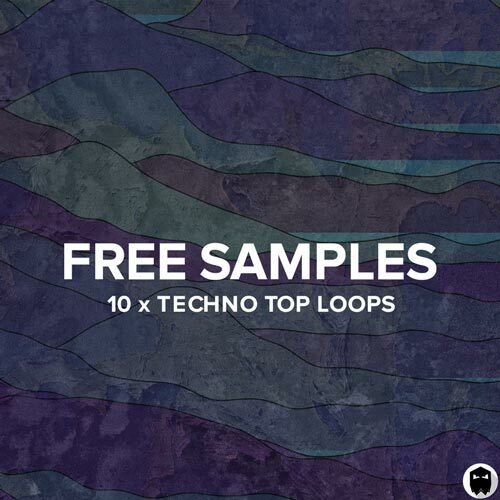 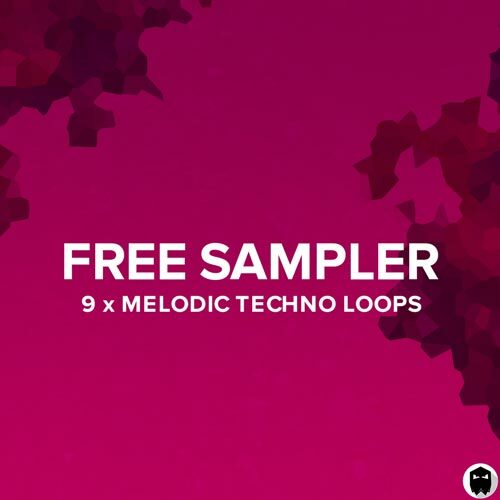 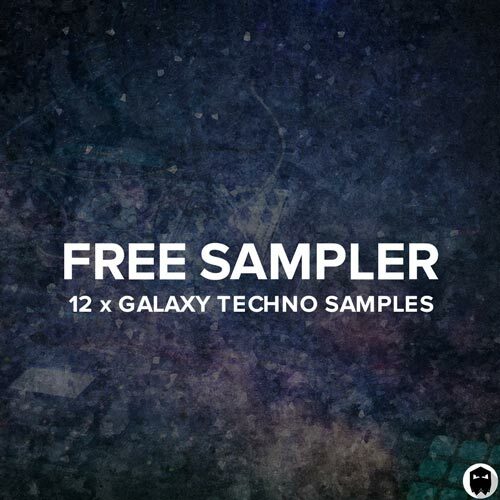 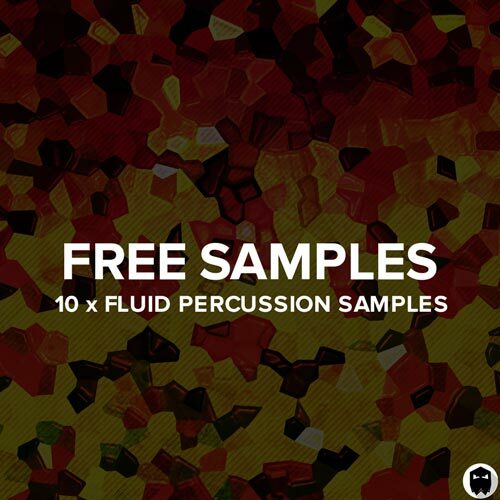 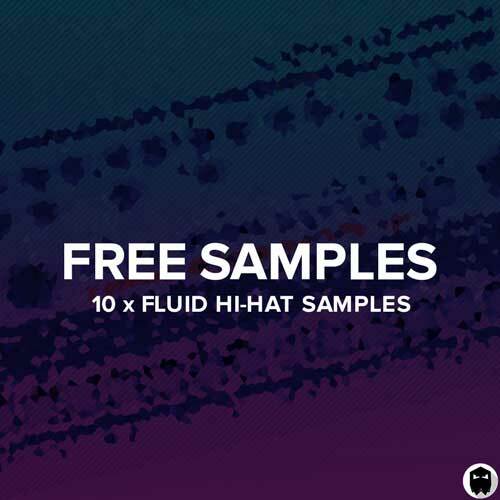 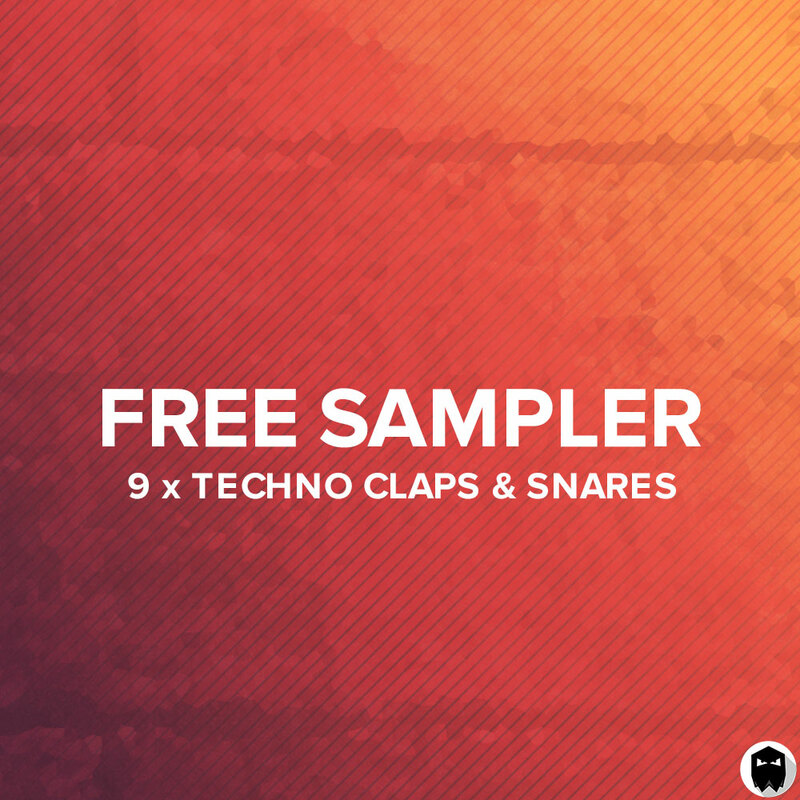 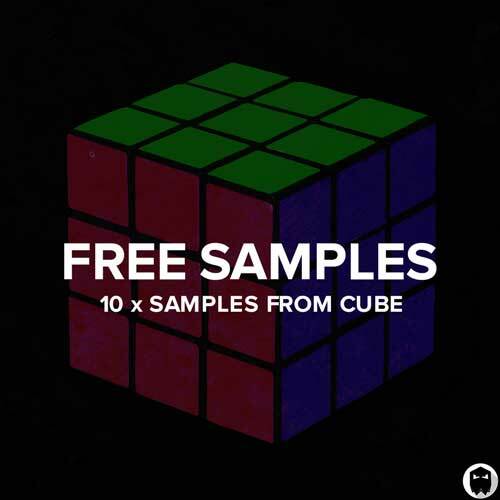 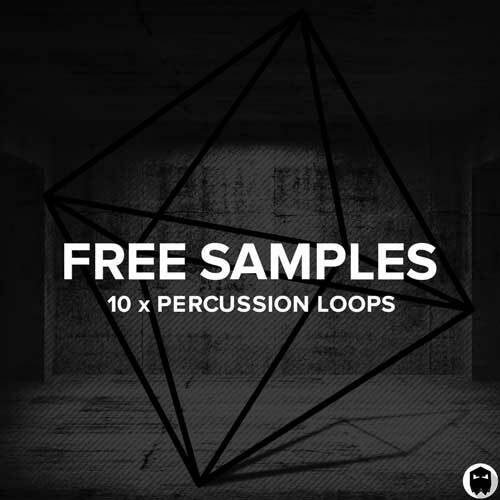 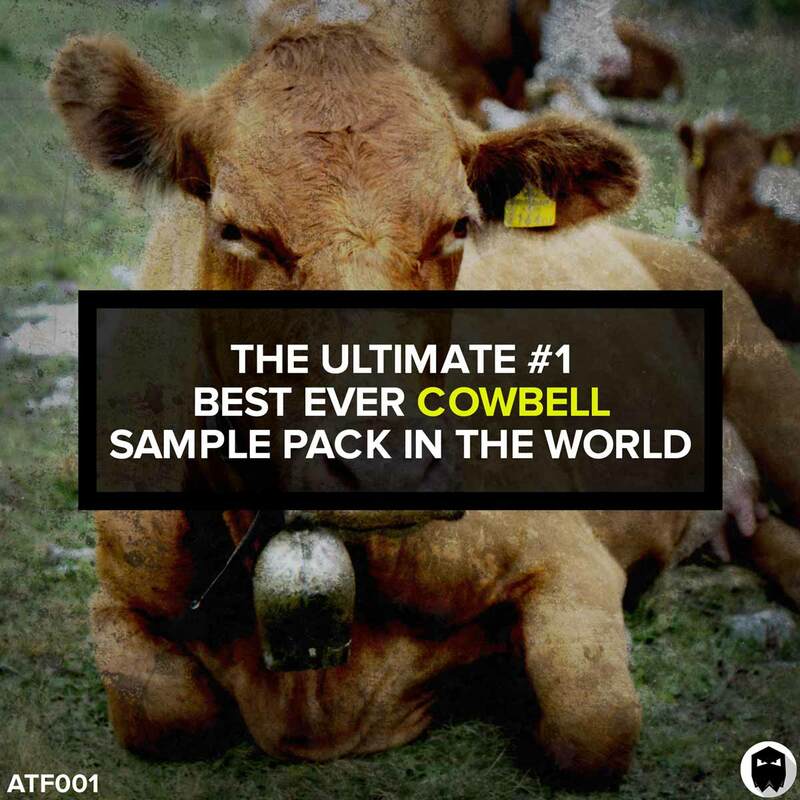 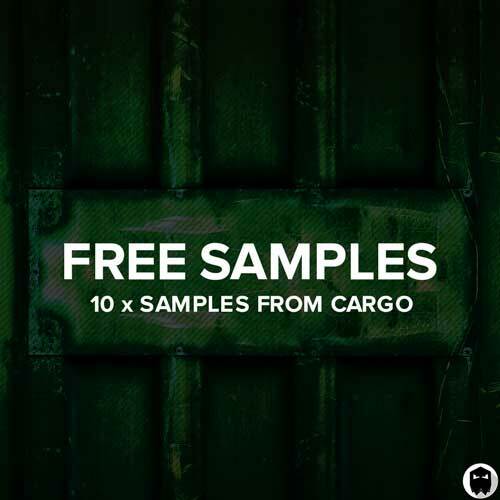 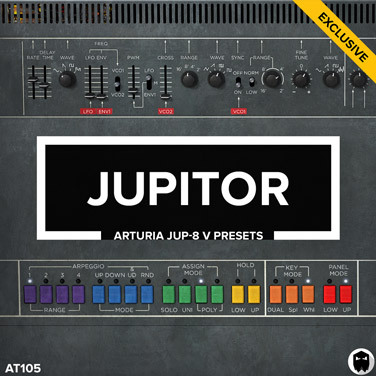 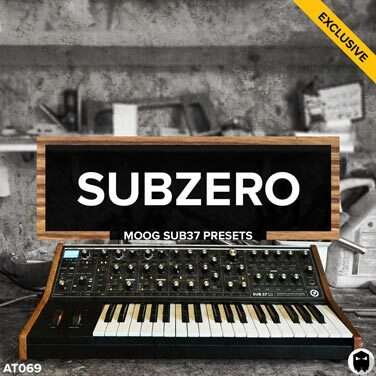 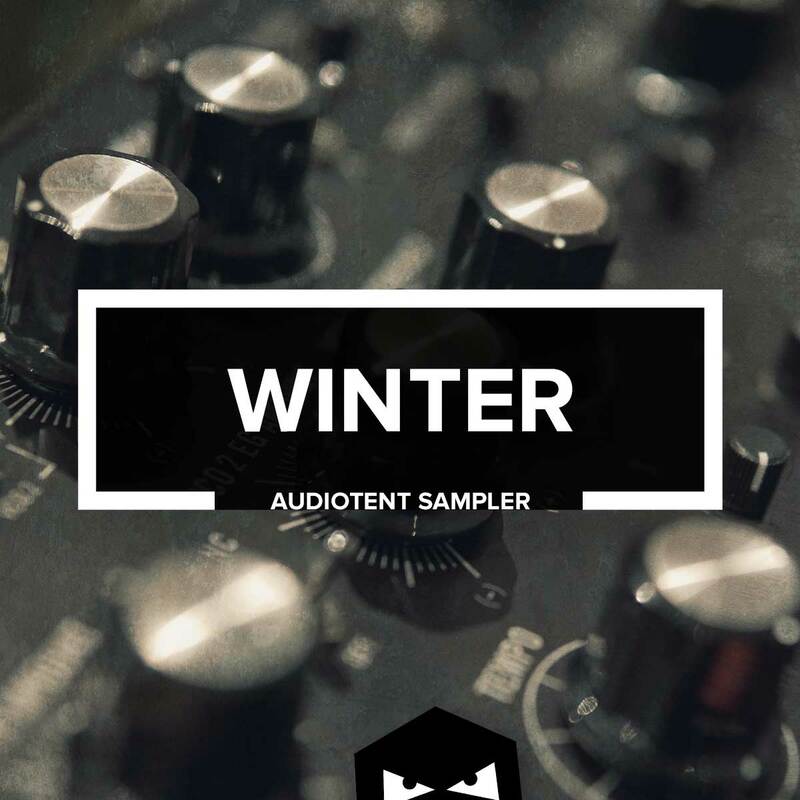 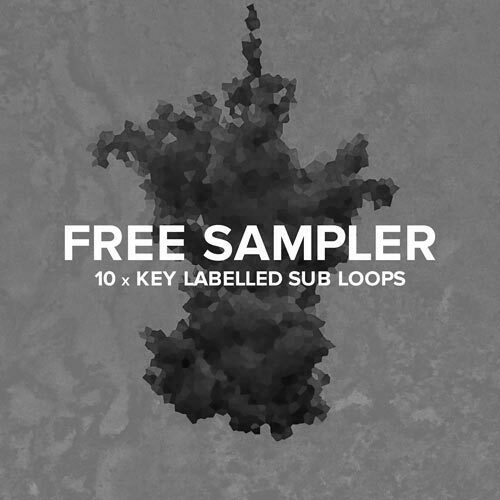 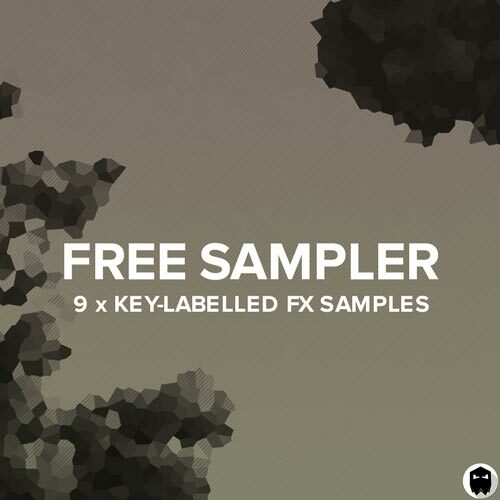 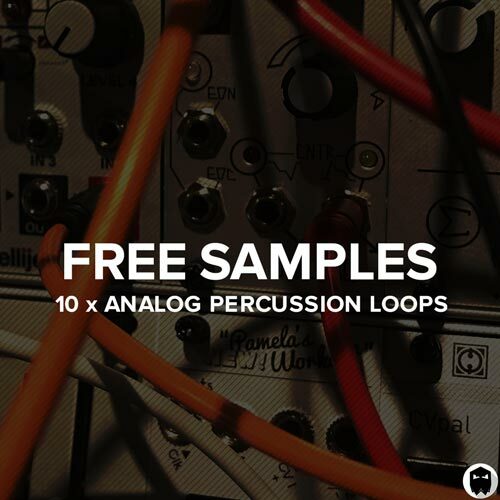 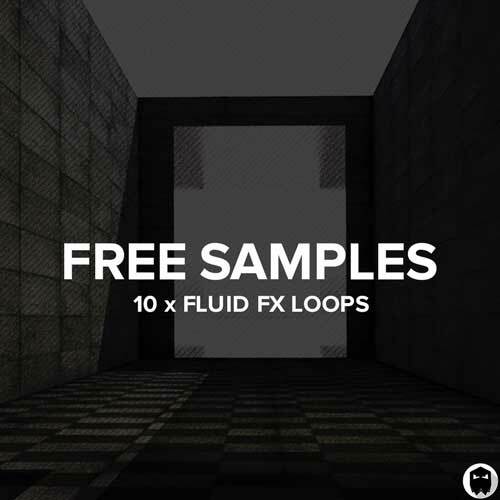 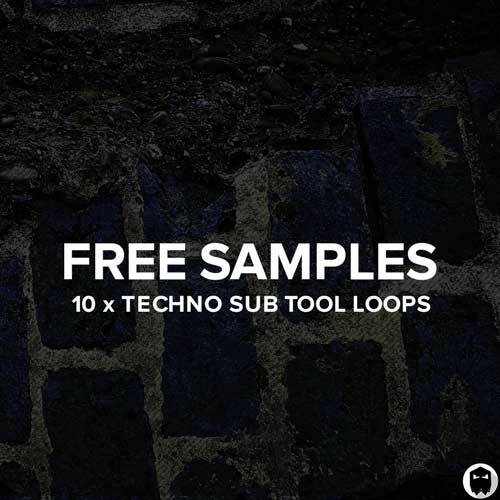 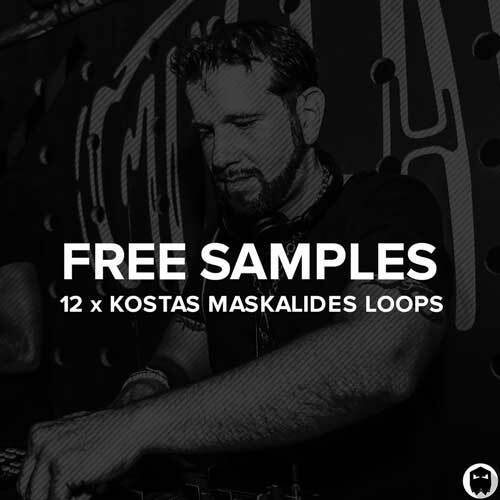 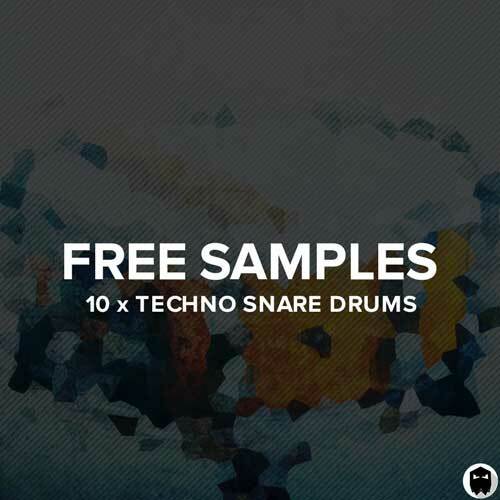 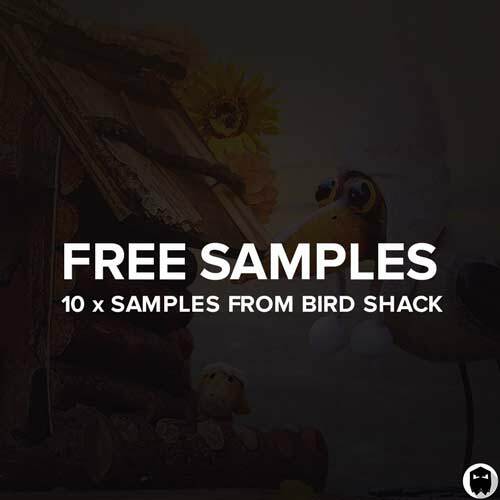 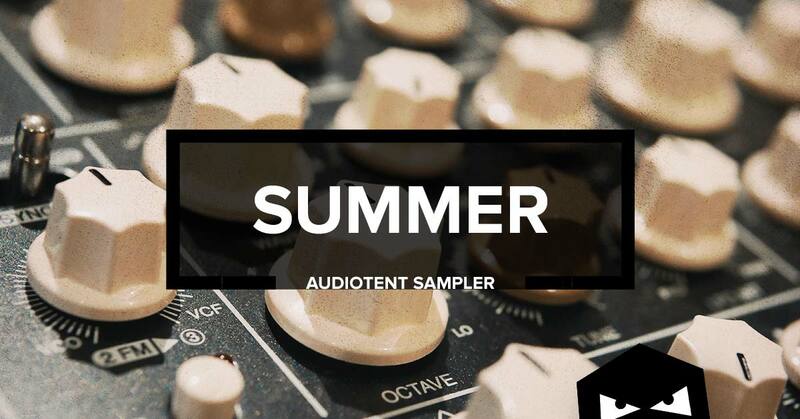 Featuring 107 individual presets that help you create your trademark sound. 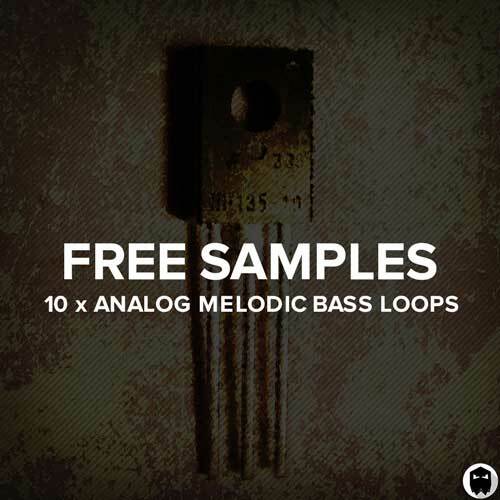 Solid basslines, three dimensional FX, and harmonically rich leads are now at your fingertips. 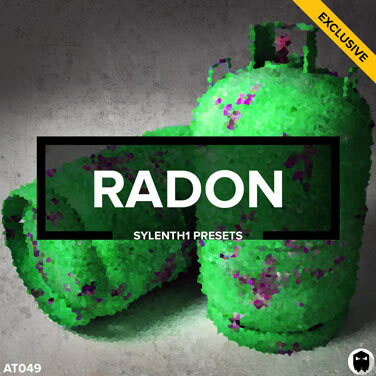 Choose Radon Deluxe to gain access to the ultimate toolkit. 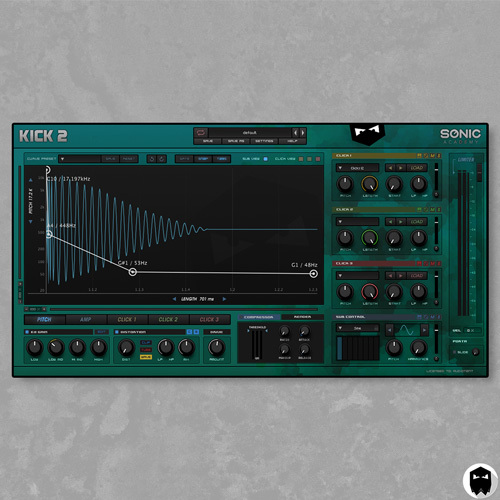 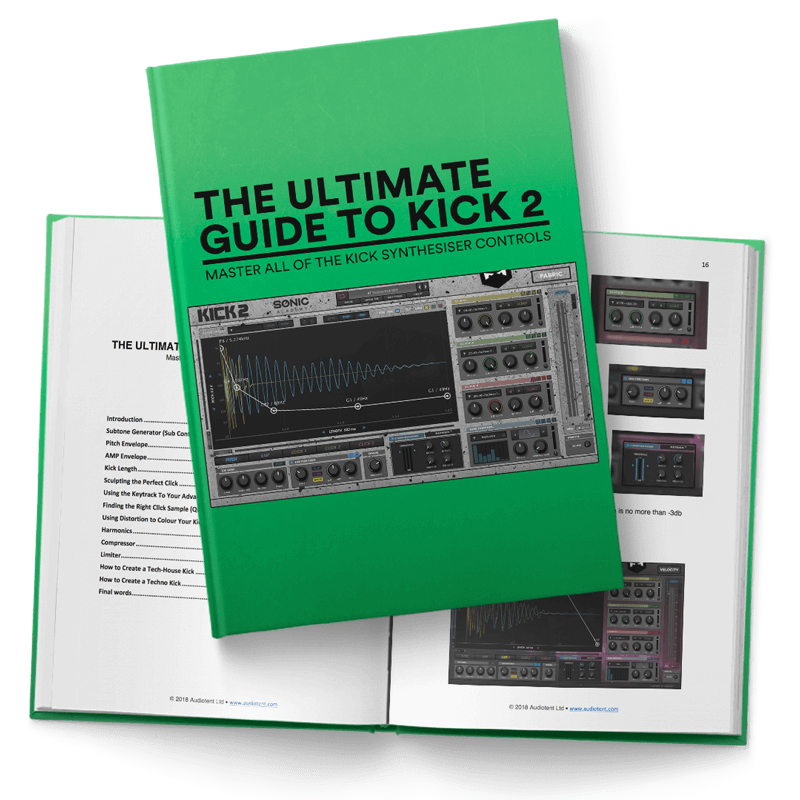 With the deluxe download you will also receive 27 Kick drums, 27 Claps/Snares/Rides, 27 Hi-Hats, 27 Percussion and an additional 17 Sylenth1 presets. 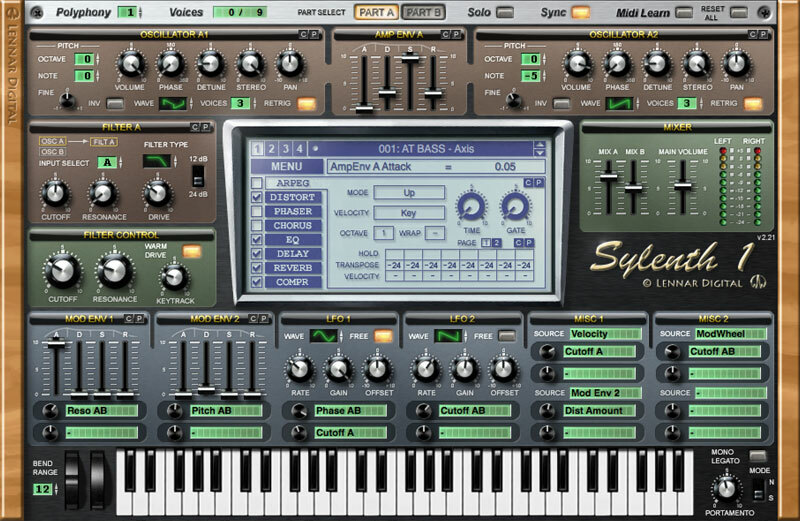 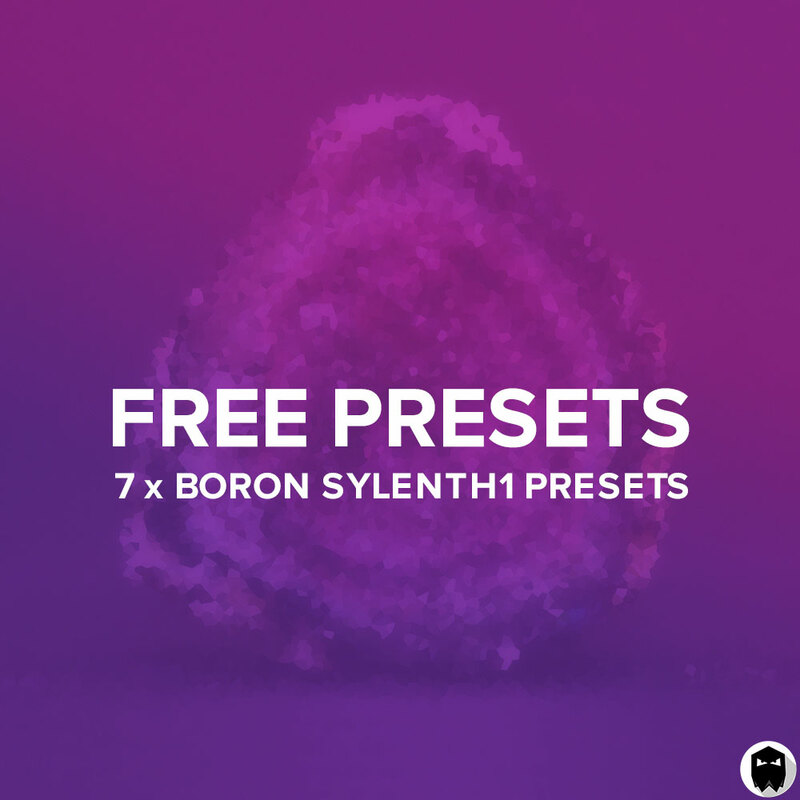 For producers that just want the expertly crafted Sylenth1 presets.